Please find attached photos of residence. The installer did an awesome job, neat, clean and cheerful. 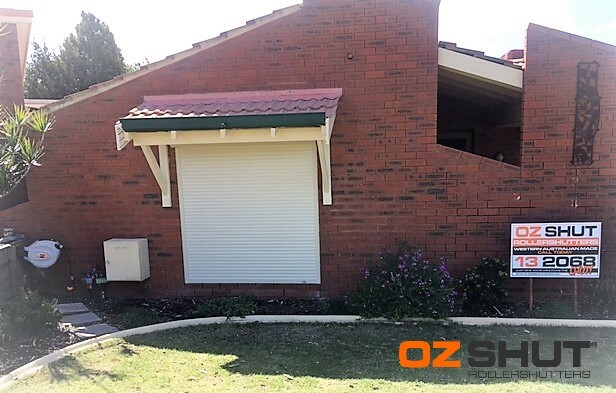 Recommend OzShut Roller Shutters to anyone.